As a subsidiary of Manitoba Hydro, Manitoba Hydro International Ltd. (MHI) believes in inclusion, values diversity, and recognizes the importance of improving access and removing barriers for customers, the public, and employees. Meeting the requirements of The Accessibility for Manitobans Act. 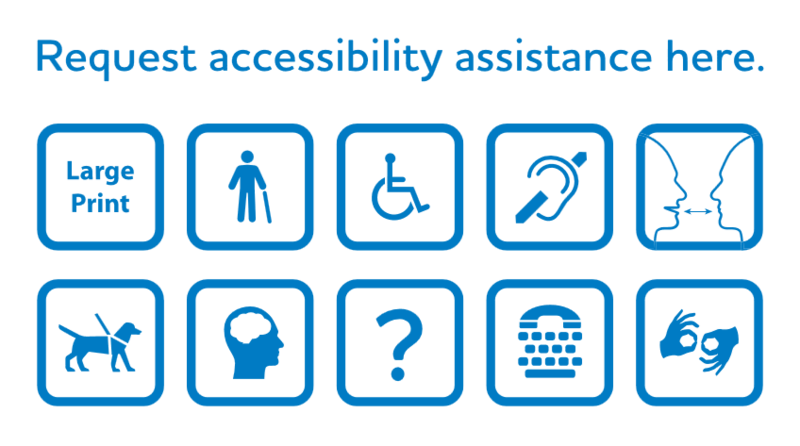 View Manitoba Hydro’s 2019–2020 Accessibility Plan, including Statement of Commitment and Accessibility Policy. MHI constantly works to improve accessibility to all parts of its business for all people. If you have an accessibility request and/or feedback, please fill in the Accessibility requests and feedback form. * Accessible parking, entrance, and washroom available.